Special thanks to the sponsors of bringing the coverage live–WNM Communications and First Financial Credit Union. SkyWest Media donated considerable time and equipment to make it possible. Thanks to everyone of the volunteers who do so much to make this race possible. 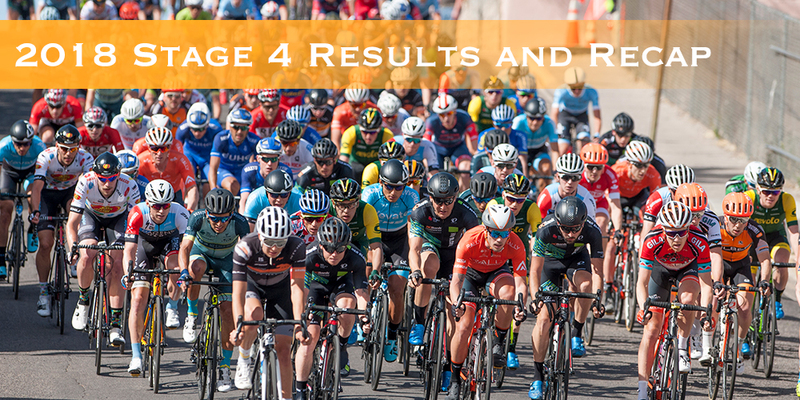 Emma White (Rally Cycling) and Michael Rice (Axeon Hagens Berman) sprinted to win Stage 4 in Downtown Silver City Saturday. Axeon Hagens Berman positioned their team with two laps to go, setting Rice up for his first stage win at the Tour of the Gila. UnitedHealthcare’s Lucas Haedo finished second, ahead of H&R Block’s Marc-Antoine Nadon in third. The men raced 40 laps, with the young guns in the peloton fighting for bonus time and points. Axeon’s Sean Bennett earned just enough seconds to slide ahead in the best young rider classification with a two second difference between himself and Nicolas Zukowsky (Silber Pro Cycling). The battle for the GC remains the same heading into Sunday’s Gila Monster. In the women’s race, Emma White (Rally Cycling) out-sprinted Chloe Dygert (Twenty20) denying her a brace for stage 4. Lauren Hall (UHC) rounded the podium in third. White also nabbed top points in all three bonus sprints to secure her lead in the sprint classification. Barring any mishaps on Sunday, White will win the green jersey with a lead of 57 points over Dygert’s 27. The race held together for most of the 25 laps around the 4-corner course in Downtown Silver City amidst a festive atmosphere. Both Katie Hall (UHC) and Sara Poidevin (Rally Cycling) remained attentive at the front of the race, needing every second available with Hall’s 7-second lead on GC before Stage 4. In addition to the sprint points, bonus time was also available for top three. Katie Hall (UnitedHealthcare) will start Sunday with an 8-second lead over Poidevin. The Gila Monster Road Race finale will begin with the UCI men at 9:10 AM from Gough Park in Silver City followed by the UCI women at 9:40 AM. 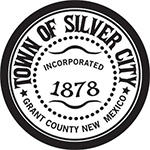 Special thanks to the Town of Silver City and all the many town employees who dedicated time and energy to making sure every detail was perfect. Registration opens Black Friday with a huge discount of 25%!